9/17/15: STEEL Polaris Crew Tops are currently unavailable. NEW! 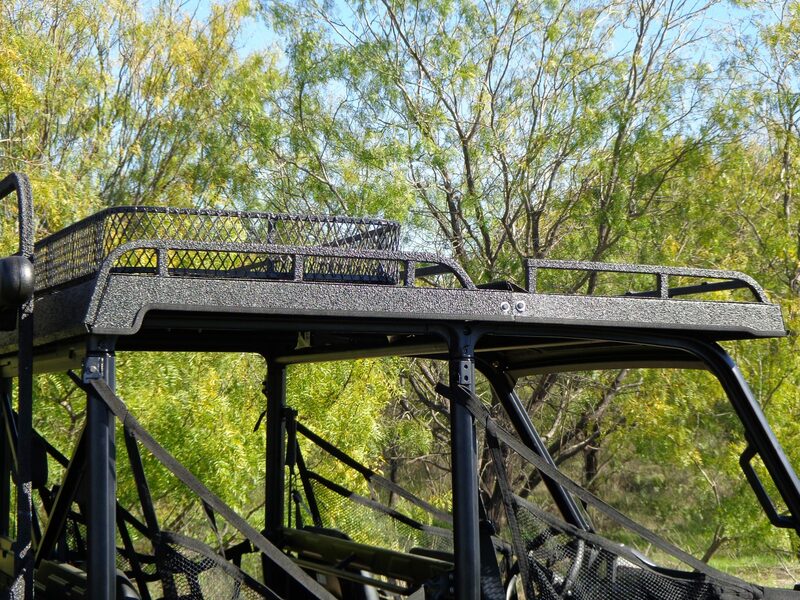 Our Steel Top For The All-New 2104 Polaris Ranger Crew! 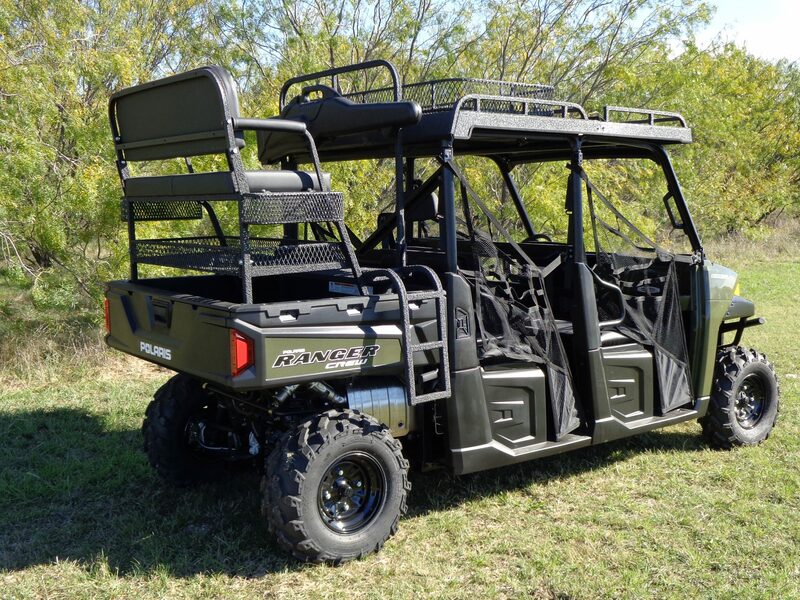 Our latest product offering for the all-new 2014 Polaris 900 Ranger Crew! This top is LOADED with standard features! Two-piece construction for more affordable shipping. Once the two halves are connected, they create a leak-proof seal. Solid and fast (simple) installation with common hand tools. Does NOT rattle! This top is tough. An LED interior light is standard, and can be located anywhere you like inside the top. This is a very nice feature- standard equipment! Want to really stand out from your fellow Ranger Crew owners? Add an optional stereo system, with AM/FM, CD-player, removeable faceplate, wireless remote, and MP3 inputs for you music devices! 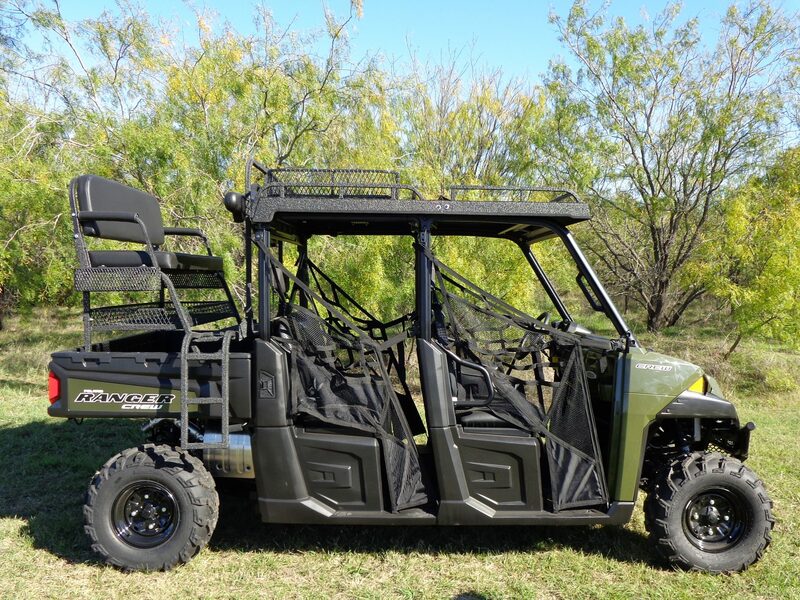 This is the top of the line Polaris Ranger 900 Crew hard top in the marketplace. 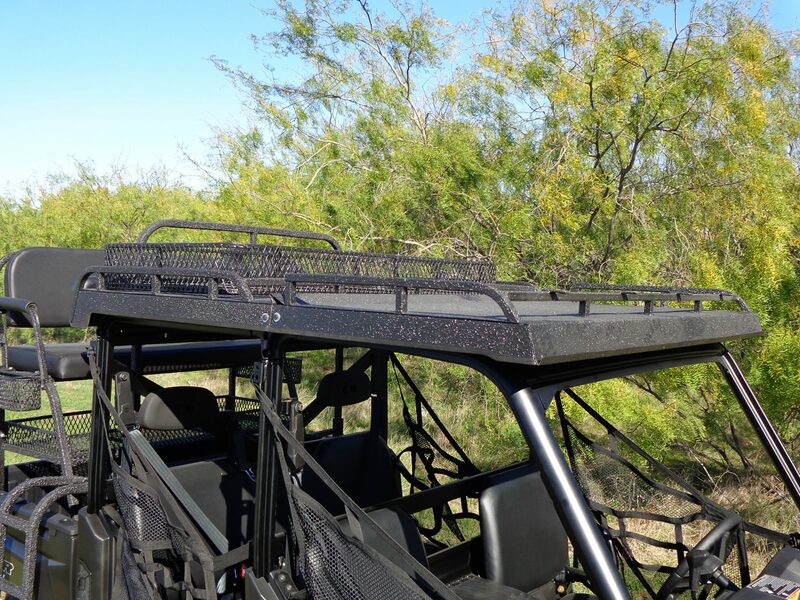 We’ll put it up against ANY other steel top available, and our quality and features will blow you away! We established our reputation almost 9-years ago with our popular and durable plastic Trans Mule tops (8,000+ of those sold). 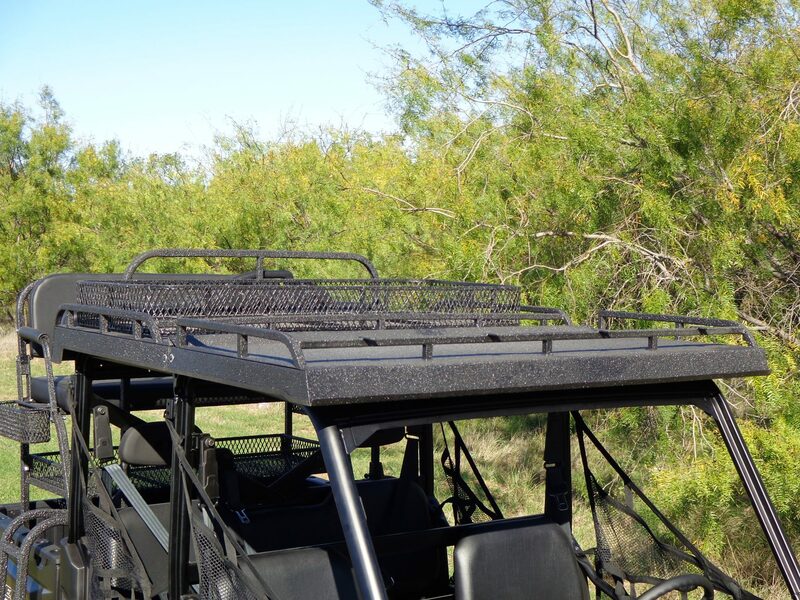 This is the our latest STEEL hard top for the Polaris owner who wants THE top of the line product available. We have vigorously tested this top before offering it, and it is a true winner. Offer our new steel top on all of your new 2014 Polaris Crews sold. Call us…let us show you how your dealership profits can soar!